The Beatles at press conference in Washington, D.C., Aug. 13, 1966. 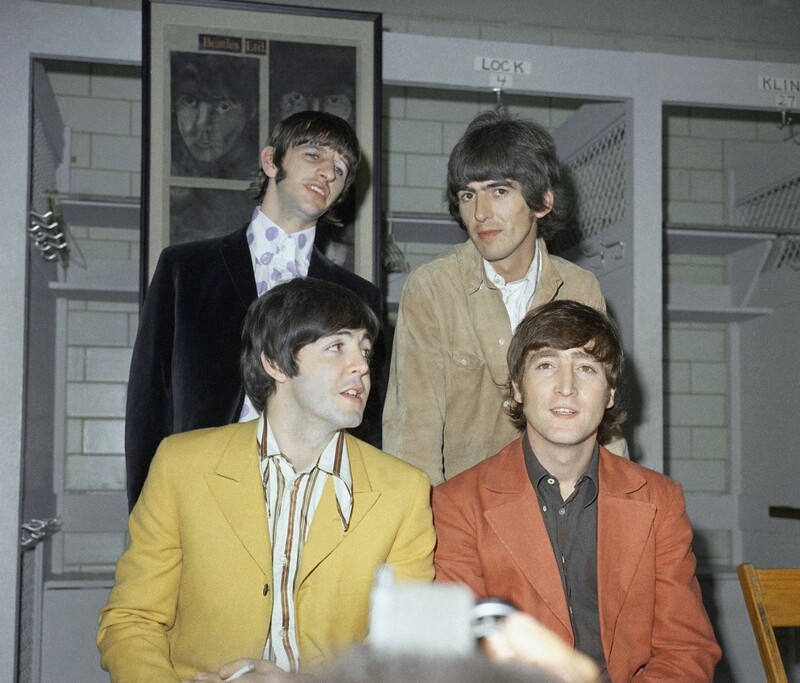 The Beatles staged their third and final tour of America in August 1966. Just before the tour began a teenage magazine included the John Lennon’s quote about being more popular than Jesus.